Each of us mourns the death of a loved one differently. While some people attempt to cope with their grief by themselves and do not want or need outside assistance, many others seek and find comfort in sharing the pain, anger, depression and other emotions they feel following a loss. 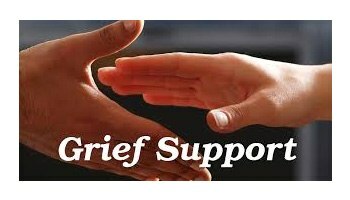 Here is a list of local grief support groups in the Chicagoland area.